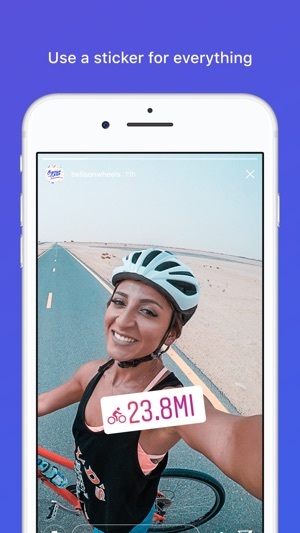 AnySticker allows you to create custom stickers and then post them on your story! 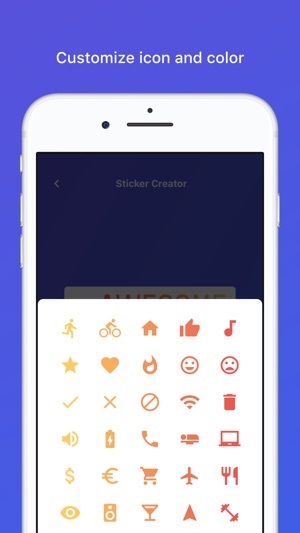 Simply type text, choose an icon and color and your sticker is done. 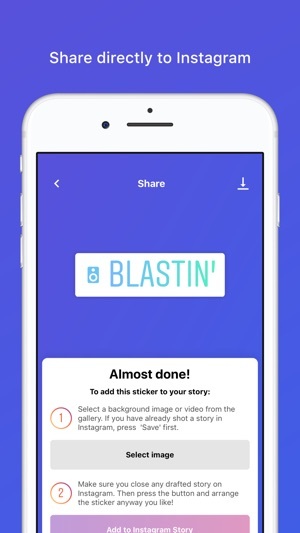 You can then save the sticker to the gallery or create an Instagram story with it. - The options are endless! 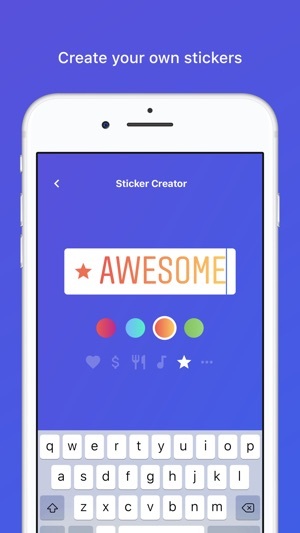 Any sticker you create can easily be shared to the Instagram story where you can position, scale, rotate and pin like normal. 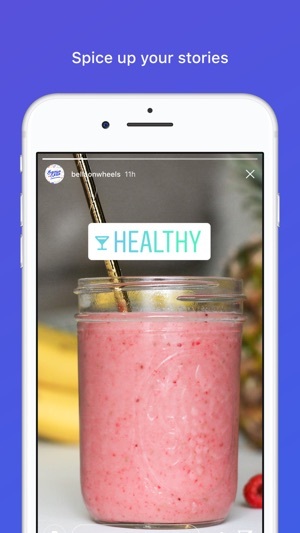 The only requirement is that you press the 'Save' button before and then select your post through the app.